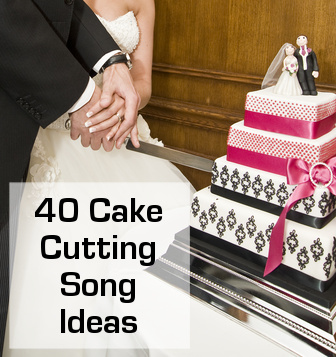 The Cake Cutting Music you choose will help to enhance the special moment in your day when you cut your wedding cake. It might seem unimportant to have a specific song for this, but it really does make a big difference to this moment. 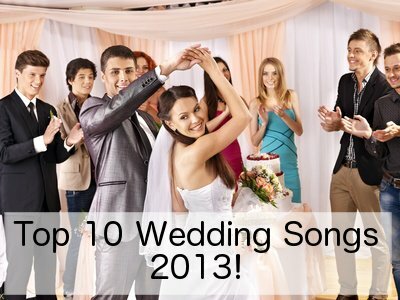 Every part of your ceremony should have it's "soundtrack" song. 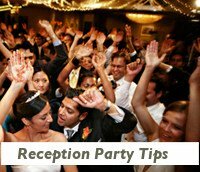 The cake cutting ceremony normally takes place toward the end of the reception dinner (before dessert if your cake is to be dessert of part of the dessert buffet), so your guests will be in the full swing of the party. Often times this special part of your wedding goes unnoticed by many of your guests. Therefore it is a good idea to have your best man, DJ or band leader announce that you are about to cut the cake. This will allow anyone who wants to photograph the event to make their way over. An alternate choice for cutting the cake is to do it as part of your Grand Entrance. This kills two birds with one stone, and you will already have the attention of all your guests. 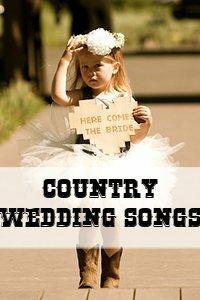 You will then use the same song as with your Grand Entrance, or ask your DJ to fade out your entrance song and start your cake cutting song. 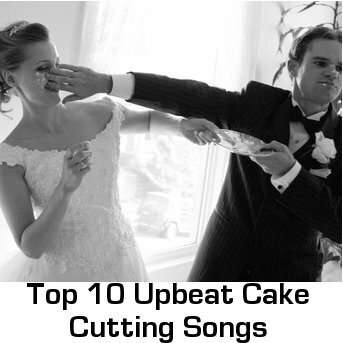 Enhance the moment when you cut your cake with appropriate cake cutting music. Something fun and uplifting with a "sweet" theme is always a great choice, but anything romantic will do. 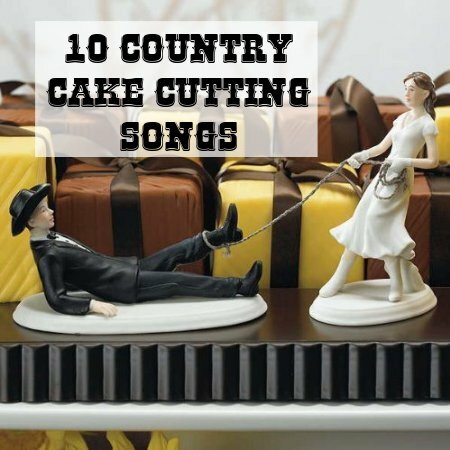 This song is from a South African band called The Parlotones and the words of most of this song is just lovely for your Cake Cutting. It is also not overused, so it is perfect if you want something a little different. Speed up, sugar, don't forget our friend "Fate"
As chocolate melts on your hot, hot skin"
good food tastes better when I taste it with you..."